Fancy something a little bit different? 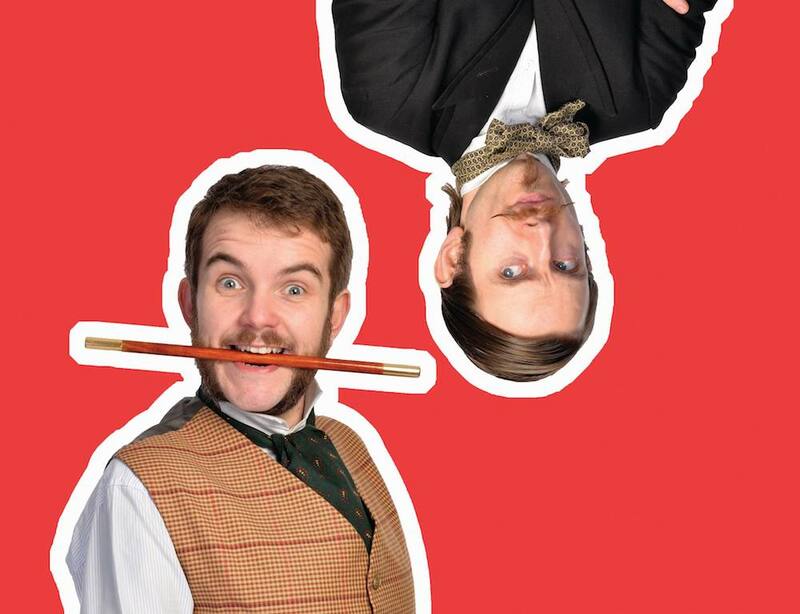 Time travelling magic duo Morgan & West present a brand new show chock full of jaw dropping, brain bursting, gasp eliciting feats of magic. The dashing chaps offer up a plateful of illusion and impossibility, all served with wit, charm and no small amount of panache. 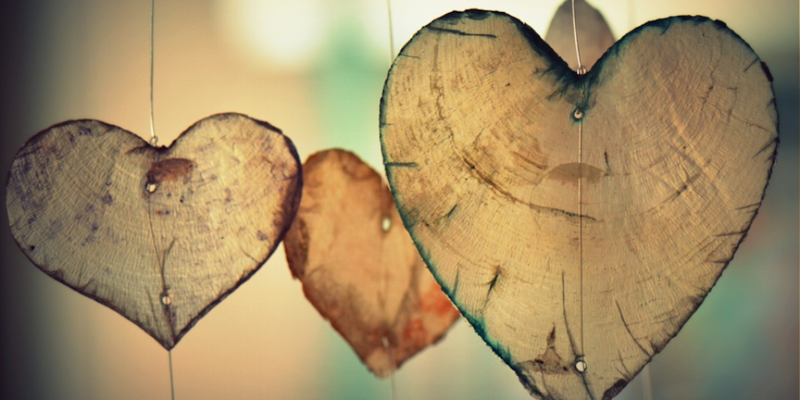 Resident craft queen Claree Fairy is on hand to help children create beautiful boho style cards, key rings, bookmarks and hanging wooden hearts. Fab – that’s dad’s Valentines sorted! Book a 45 minute slot at 9am, 10am or 11am. Need a little inspiration to keep your fitness resolutions going? 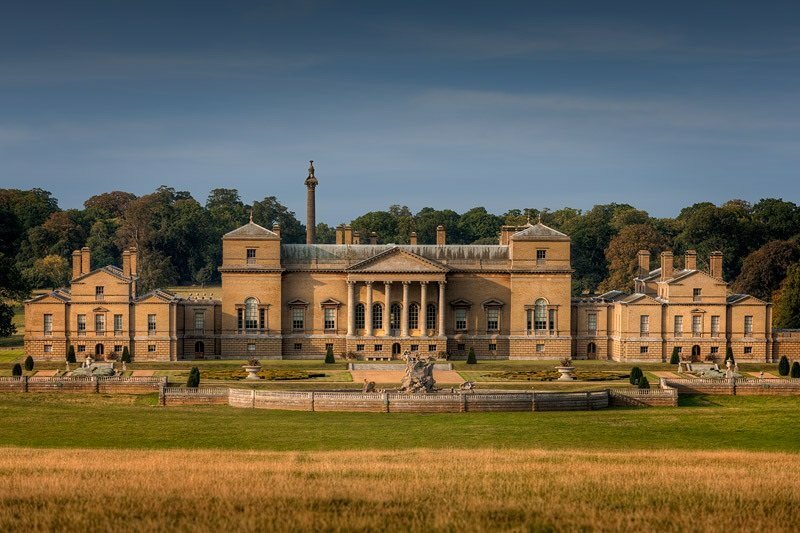 This might just be the ultimate ‘park run’ – set in the beautiful grounds of the Holkham Hall – there’s plenty to distract you plus burn enough calories and treat yourself to cake in the gorgeous cafe! That’s how it works right? February sale special – stalls of vintage fashion, accessories and collectables bursting with bargains. Plus afternoon tea courtesy of ‘Tea Party’ and Hairaid Shelter is ready to do some perfect pins, victory rolls and sky scraping beehives! All time classic and perfect Sunday afternoon viewing. 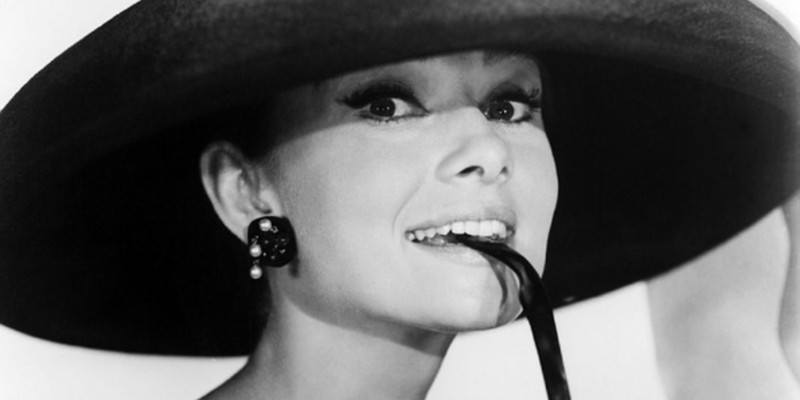 Set in an idealised early-1960s New York, Audrey Hepburn stars as Manhattan good-time girl Holly Golightly, who spends her time at exclusive parties and on high-class dates – the ultimate Muddy icon!